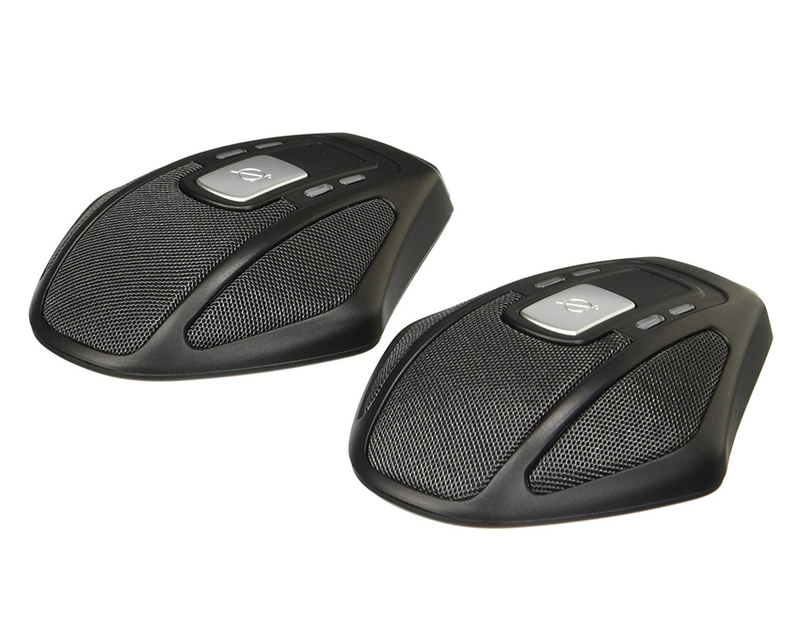 The snom D765 supports up to 12 SIP accounts and also features Built-in Bluetooth-compatibility, wideband audio and a High-resolution colour display. The snom D765 also has a total of 16 freely programmable multi colour function keys giving the user high versatility. Each function key can be configured for a variety of one-touch telephony functions such as speed dial, busy lamp field or presence indication. The advanced speaker and microphone system and the Digital Signal Processor (DSP) ensure that the D765 delivers best audio performance. 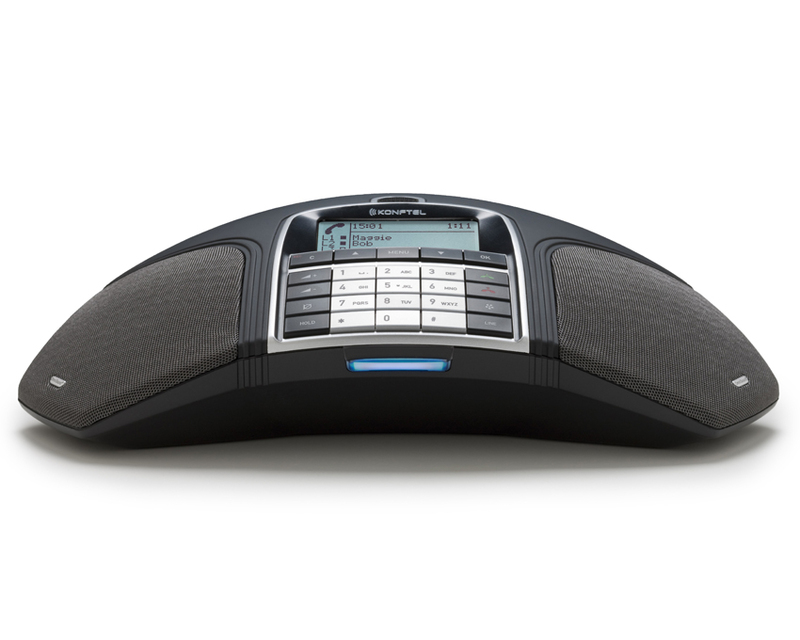 Whether you use the hands-free speakerphone or the handset, you will always experience superior, crystal-clear call quality. The D765 is the perfect companion for users requiring cutting-edge design and high-end functionality. The D765 simply goes one step beyond. 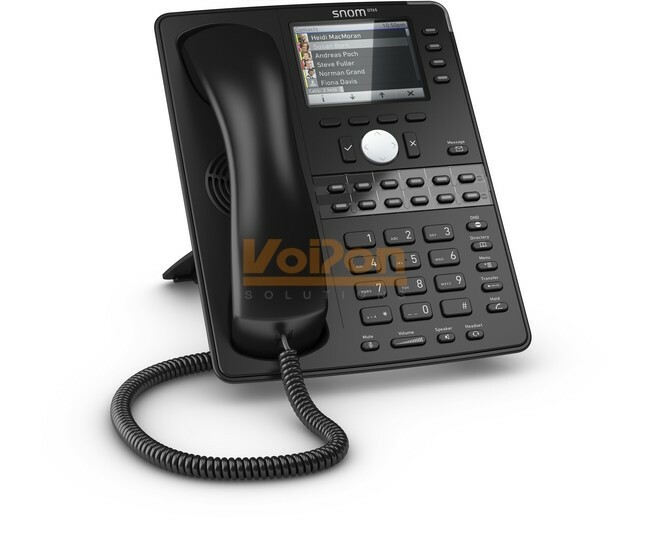 VoIPon - your snom D765 VoIP Phone[D765] distributor, supplier, reseller! Get all your wifi at VoIPon! 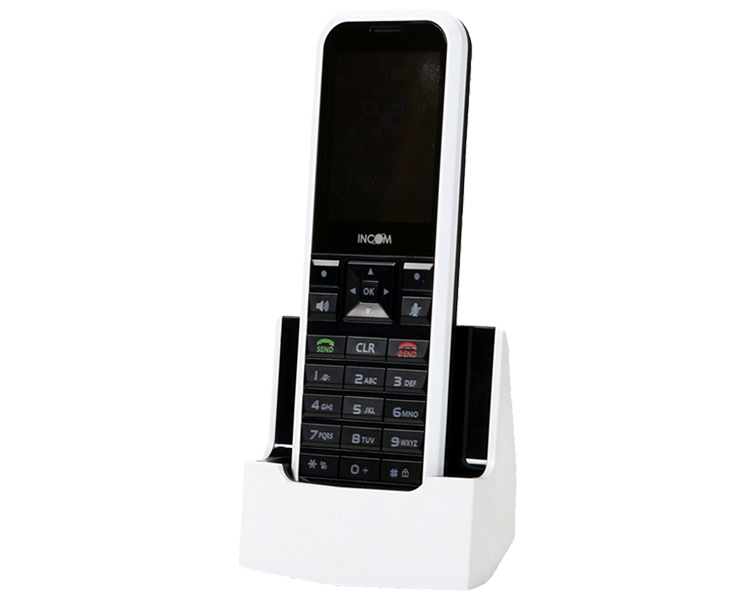 If you would like to be notified when the"snom D765 VoIP Phone" is re-stocked, please enter your contact details and we will notify you instantly.